“The Bhagavad Gita is one of the noblest scriptures of India, one of the deepest scriptures of the world. It is rich in beauty and full of poetic power. The characters stand out in heroic grandeur, in the midst of a splendid setting of martial valor. The figures of Arjuna, very human in despondency and doubt, and of Krishna, majestic, resolute, persuasive, are clear, living, of universal truth. 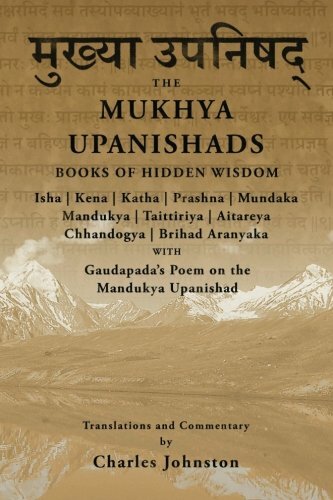 On another side, the Bhagavad Gita is full of inspiration, of religious devotion, of keenest insight into the heart of man. . . . every stage of Indian philosophy, every shade of logic and metaphysics, is given its place; and many practical suggestions are put forward . 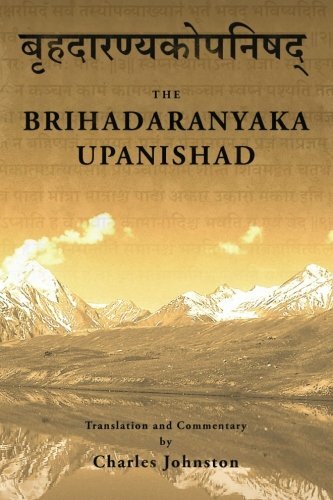 . . hints as valid to-day in human affairs as they were two thousand years ago.” The present translation and commentary of this Indian classic was completed between 1906 and 1907 and serialized in the periodical magazine The Theosophical Quarterly. These serialized articles, each including an introduction and translation of one or more of the Gita’s 18 books, were then compiled and printed as a single volume in 1908 by the same publishing company. The present volume is a verbatim reproduction of that work, with the addition of a foreword, additional notes and an appendix consisting of articles by Johnston, which may shed further light on his understanding of the Gita. Charles Johnston (1867-1931) was steeped in the wisdom of eastern traditions, having also translated the ten Principle Upanishads of the Vedanta, the Yoga Sutras of Patanjali, the Tao Teh King of Lao Tse, and the Crest-Jewel of Wisdom of Sankaracharya. 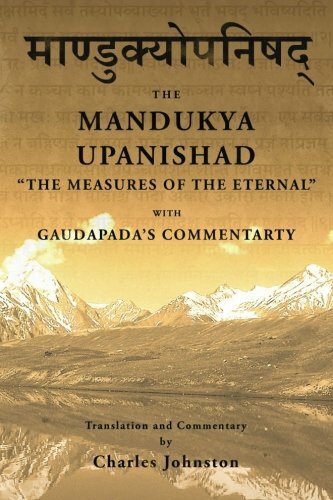 Throughout the current translation and commentary he demonstrates an in-depth knowledge not only of the Gita itself, but of the larger culture to which it belongs, the spiritual traditions from which it arose and those it inspired, and the inner, often veiled meanings of eastern symbolism. 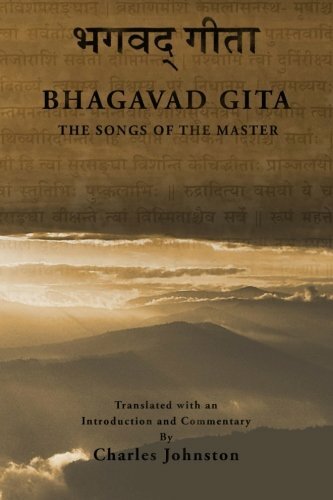 His translation stands out as one of only a few that truly bring the essence of the Gita to light in the English language.